Brother and sister Kyle and Hope Knoebel, whose family has a summer home in Sea Isle, search for litter in the dunes. 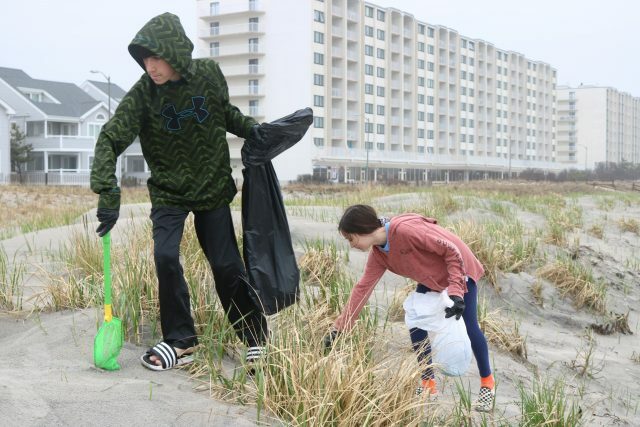 Kyle Knoebel, 13, and his 11-year-old sister, Hope, moved methodically through Sea Isle City’s dunes during an overcast Saturday morning, occasionally stopping to pluck a piece of litter from the sand or vegetation. They found cigarette butts, plastic trash, paper food wrappers and one highly unusual item – a full bottle of beer that had been discarded. “I’m not drinking that,” Kyle said with a laugh. Kyle and Hope, who live in West Chester, Pa., and spend their summers in Sea Isle at their family’s vacation home, were part of an army of about 160 environmentally conscious volunteers who helped pick up trash during the annual spring beach cleanup. Volunteers with a cleanup crew from 1st Bank of Sea Isle fan out to pick up litter on the beach. 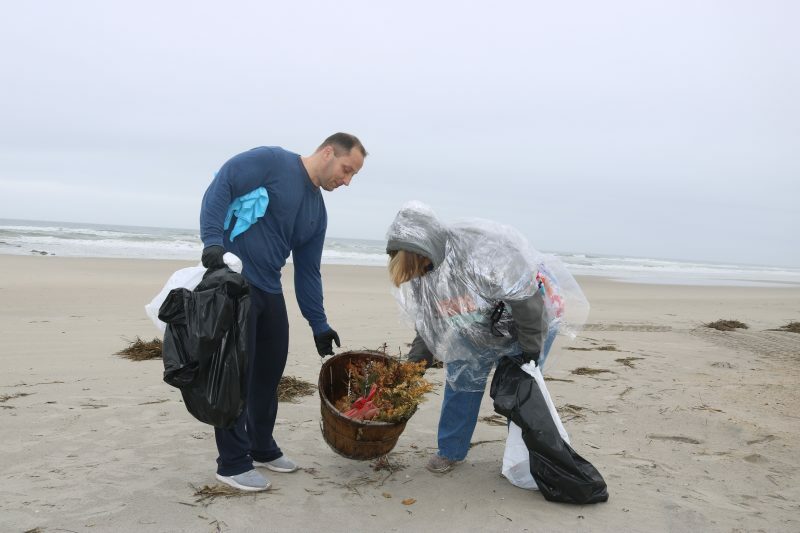 Sea Isle was among the coastal communities that partnered Saturday with the state environmental group Clean Ocean Action to remove trash from New Jersey’s beaches, waterfront parks and wildlife areas during the 34th annual event. 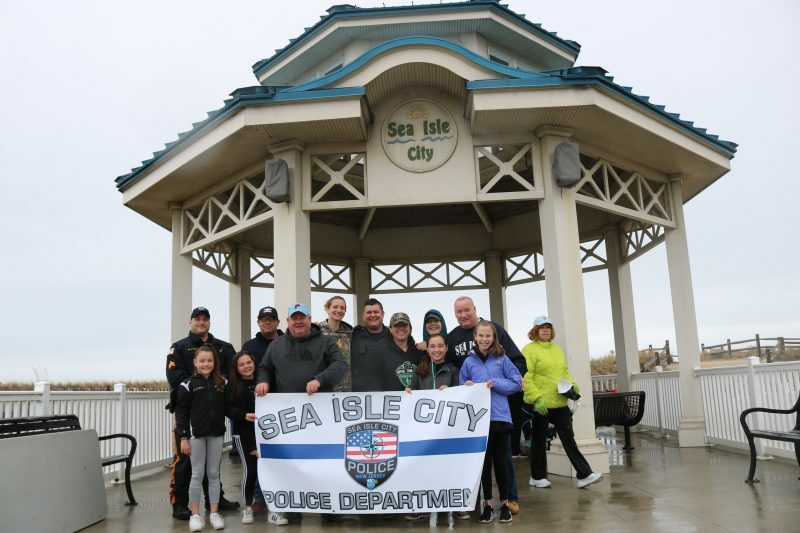 Annette Lombardo, chairperson of the Sea Isle Environmental Commission, which organized the cleanup, said she was pleasantly surprised that 160 volunteers turned out on a gray, rainy morning with temperatures stuck in the 50s. 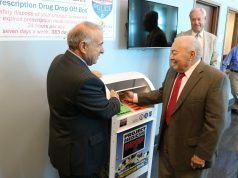 Lombardo stressed the importance of keeping the dunes, beaches and ocean as clean as possible – especially in a town that wants to look spotless when throngs of vacationers arrive for the summer season beginning Memorial Day weekend. The Environmental Commission plans to compile a report later on that will detail the types of litter that were picked up and the amount. 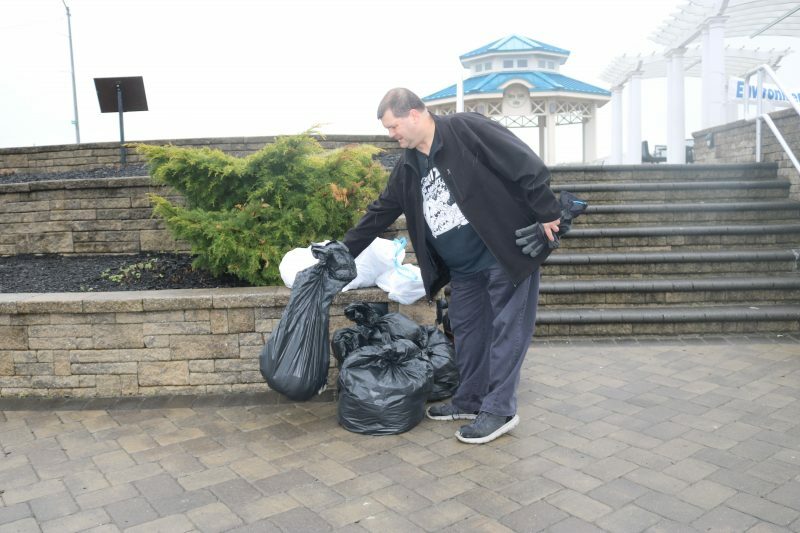 Volunteer Jim Knipp, of Cape May Court House, drops off a bag of trash that he collected. Carrying trash bags and wearing rubber gloves, the volunteers were expected to comb the beaches and dunes along the entire length of the island. Afterward, the trash bags were stacked in piles. One of the volunteers, Jim Knipp, of Cape May Court House, joked that he had picked up “17,000 cigarette butts” all by himself. He also found two empty Vodka bottles, part of an old sign post and a rusty piece of broken pipe. Although cigarette butts are historically one of the most prevalent forms of litter on New Jersey’s beaches, there may not be as many of them picked up in Sea Isle during the next cleanup. Sea Isle is joining other communities that will ban smoking on the beaches this summer. A new state law that took effect this year prohibits smoking at New Jersey’s beaches and parks, but it includes a provision that allows municipalities to set aside small areas where people can still light up. Towns have the option of imposing a full ban or designating smoking areas on 15 percent of their beaches. 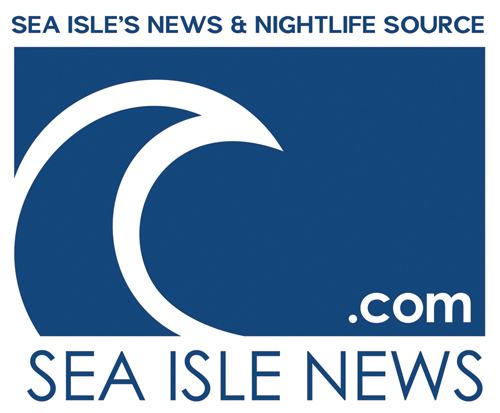 Sea Isle is going with an outright ban, city officials said. 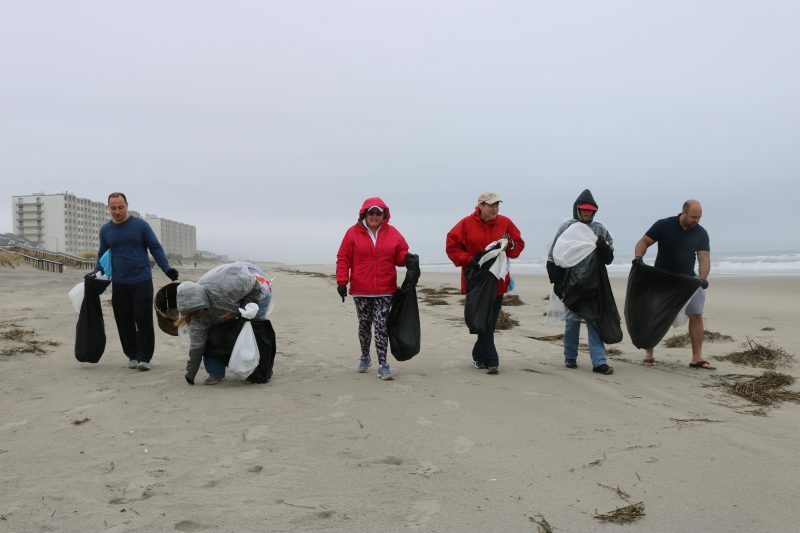 The beach sweep, meanwhile, traditionally attracts families, community organizations, school groups and other people who simply want to protect the environment. Marin Stoyanov, left, and Kerrie Rankin, of 1st Bank of Sea Isle, use a wicker basket that was part of the beach trash to carry an old Christmas wreath. 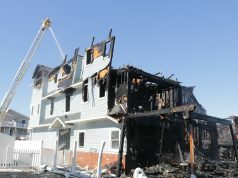 Cleanup volunteers Marin Stoyanov, Kerrie Rankin, Gwyn Baker, Suzanne Fisher, Liz Pane and Wade Dix, all employees of the 1st Bank of Sea Isle City, noted that they were part of the bank’s community service program. “I always go to the beach. I like going to the beach. I don’t want to be around trash,” said Stoyanov, who lives in Rio Grande. In addition to the usual cigarette butts, bottles and plastic foam littering the beach, Stoyanov also found a wicker basket. Members of the 1st Bank of Sea Isle group quipped that perhaps someone had used the basket for a picnic on the beach or to carry a bushel of crabs. A few minutes later, the basket came in handy for carrying trash. Rankin dropped an old Christmas wreath in the basket. The faded wreath had been caught in the dunes overlooking the beach near John F. Kennedy Boulevard. “We thought it was seaweed at first,” Rankin said. Sea Isle police officers and members of their families pose for a group photo before helping to clean up the beaches. On the 14th Street beach, Sea Isle Police Chief Tom McQuillen led a group of police officers and their family members during the cleanup. McQuillen noted that the beach sweep is an example of how the police officers are closely involved in their community. McQuillen and the other officers cleaned up the 14th Street beach in memory of a fallen comrade, Ptl. Michael P. “Mickey” Cullinane Sr., whose badge number was 14. 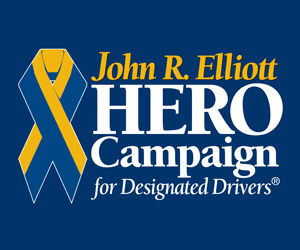 Cullinane was overcome by lethal gases while rescuing a construction worker from a pit on Aug. 26, 1992, becoming the only Sea Isle police officer ever killed in the line of duty. After the cleanup, the volunteers were treated to a free lunch buffet at Mike’s Seafood & Dock Restaurant, the bayside eatery on Park Road. 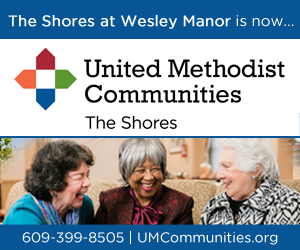 Mike Monichetti, the owner of Mike’s Seafood, and his family have sponsored the buffet for nearly 10 years. The buffet has proved to be a popular way of attracting more volunteers to the beach cleanup. Prior to the buffet being started, the beach sweep would usually attract only 40 to 60 people, but now averages around 200, organizers said.